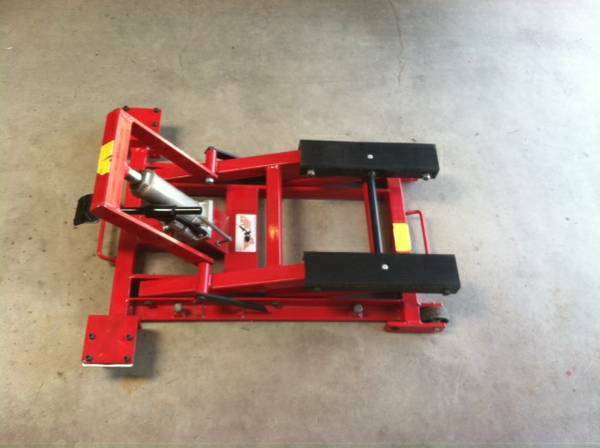 Lift Brand: Uplift | Browse the most recent 10 listings below. For more ads use the numbered navigation at the bottom of the page. 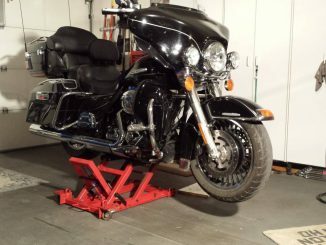 “Uplift” Motorcycle lift. 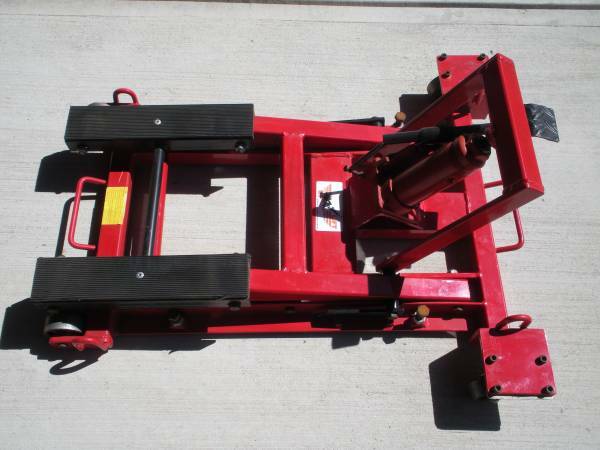 This a “Made in America” heavy duty bike lift. Not a Chinese import. 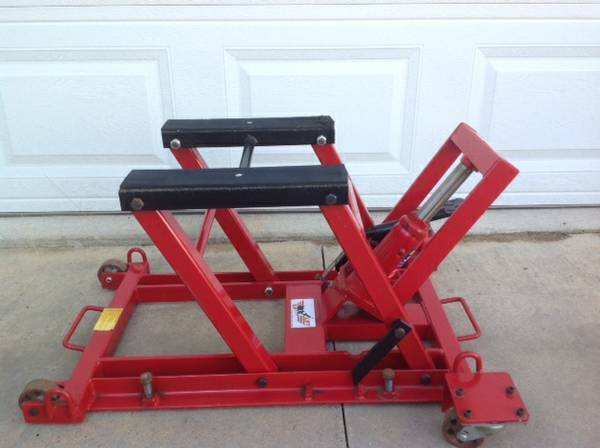 Purchased new for $275.00, asking $80.00.